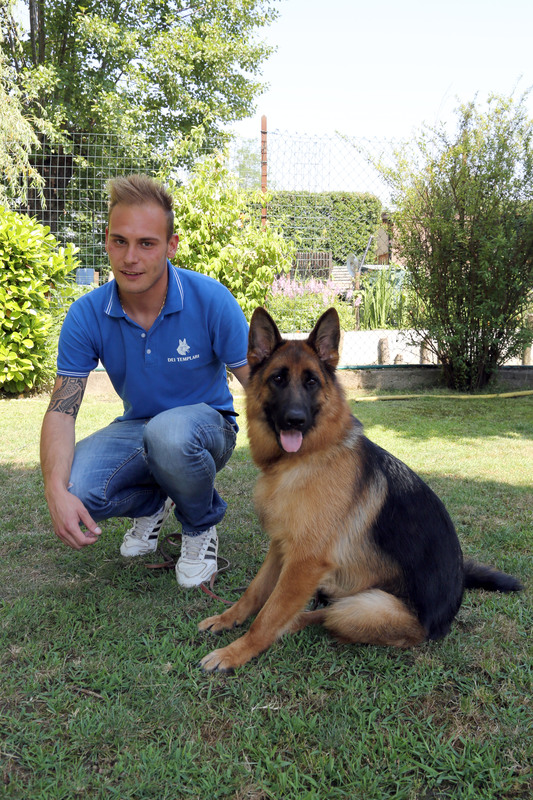 Rosella Romanò and her son Alain Bordignon are working together with the same passion for German Shepherds as that of Alain’s dad, Angelo. 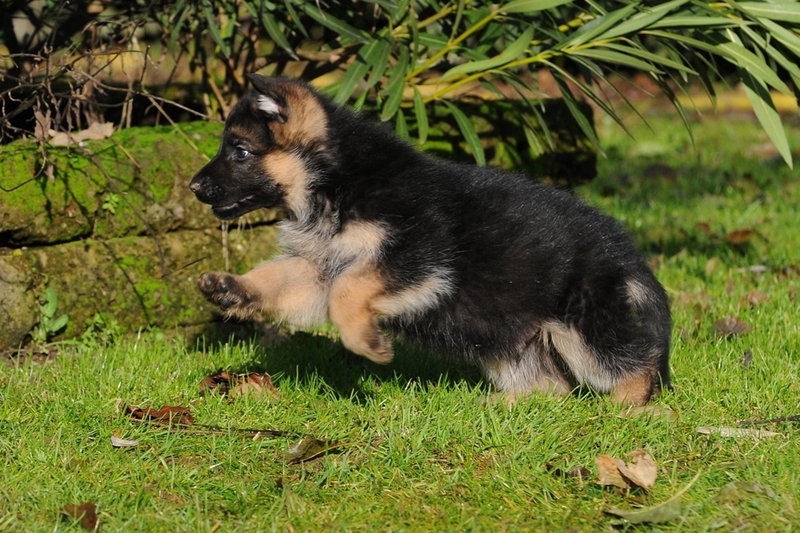 In 1985, the Italian Kennel club (ENCI) recognized the name “Dei Templari” to Rossella and Angelo’s breeding centre, a passion for German Shepherds that the couple has been sharing since 1974. Angelo Bordignon, born in Buenos Aires, Argentina, in 1955 and Rosella Romanò, born in Cesano Maderno in 1958, have been sharing the passion for this extraordinary breed for years until establishing their first breeding centre in Morimondo, near Milan, in 1982 becoming real professionals. In 1989 they moved the breeding centre to Cisliano, another town near Milan. 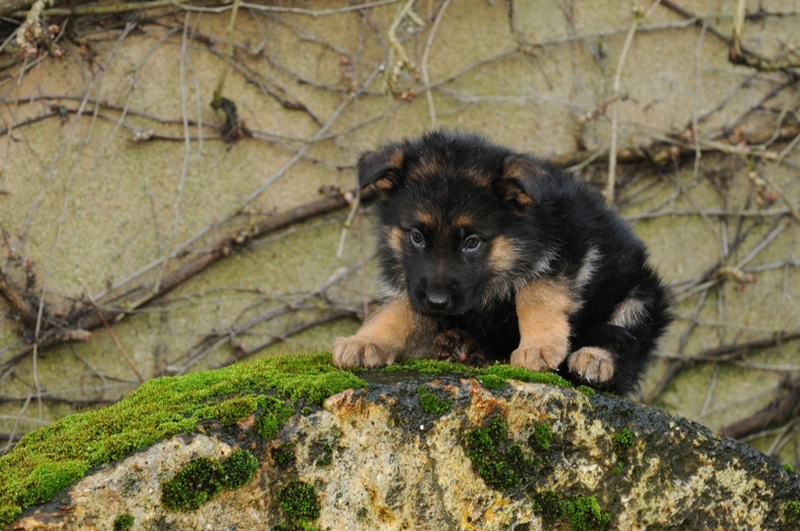 Since 2007, after Angelo’s death, Rossella and Alain, Angelo’s wife and son have been managing the breeding centre, always trying to select German Shepherds according to correct genetic and behavioural characteristics. 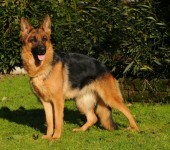 Today, thanks to Allevamento dei Templari, the Italian German Shepherd has managed to reach the first two-three ranks in worldwide competitions, of course without threatening the undisputed supremacy of Germany where Max von Stephanitz created this extraordinary breed, one century ago. 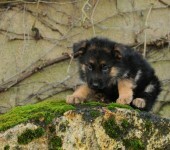 Such a breed would have become the most loved one worldwide. Since 1985, Allevamento dei Templari has been obtaining many successes. 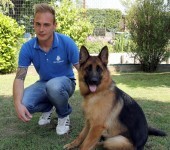 In September 1999, Allevamento dei Templari obtained one of its best results in Karlsruhe (Germany) thanks to a dog named Quartz dei Templari, ranking 7th Auslese in the world championship. On 19th September 1999, Quartz ranked 1st in Italy, in Montecatini Terme, being 1st Auslese and Sieger in the Italian championship! 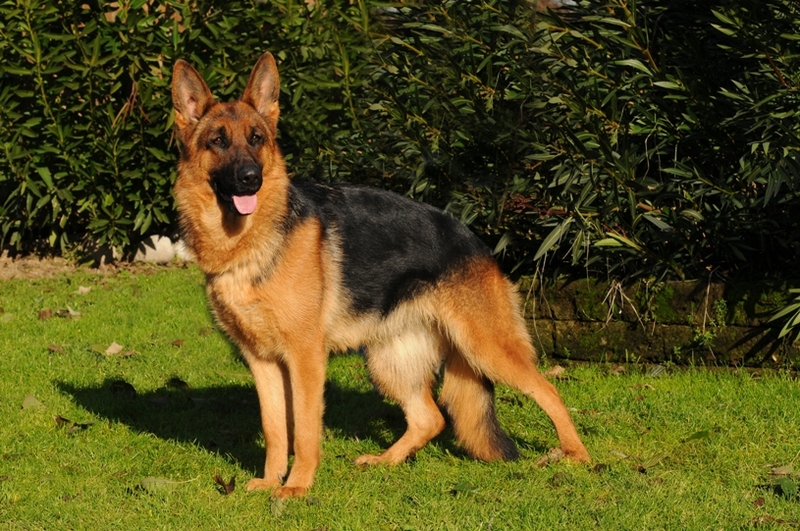 Quartz has been a great breeding dog both in Italy and Germany and his legend will live on forever in the books tracing the history of the German Shepherd.